Drinking Water Report. The report summarizes the compliance data and status of public water system compliance monitoring results. 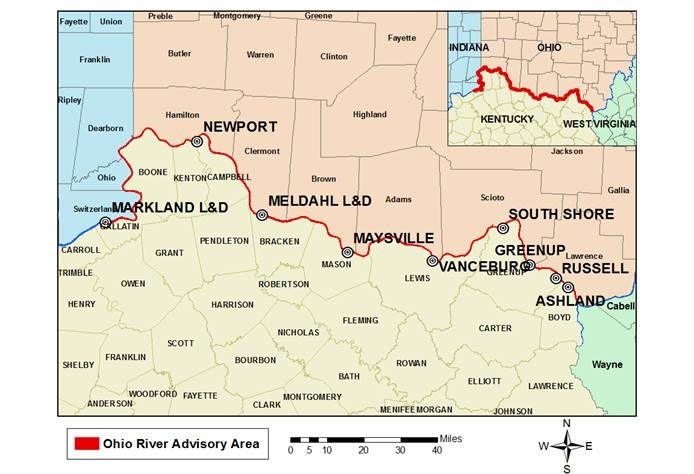 Recent enhanced analysis of fish collected in the Ohio River indicates mercury levels in these fish are lower than previously estimated. 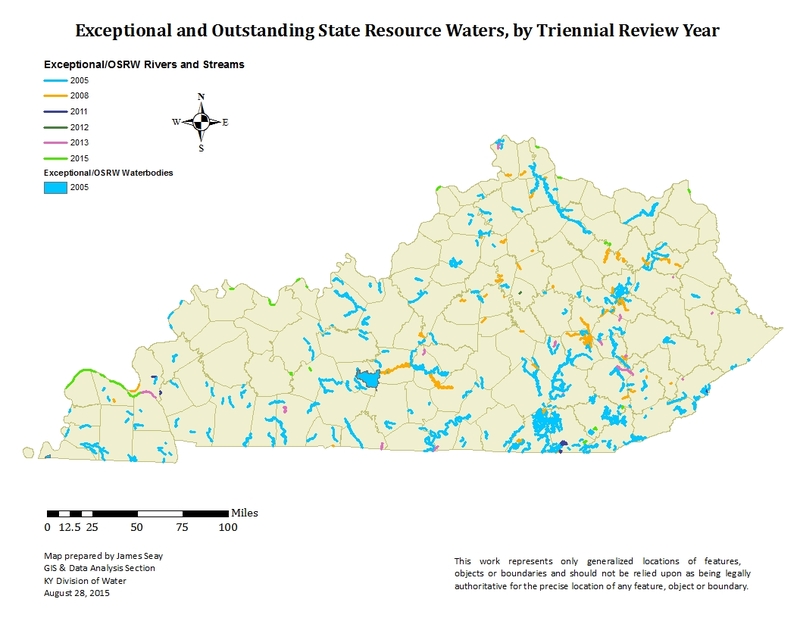 As a result of this more accurate data, the Kentucky Division of Water is proposing to remove from the list of impaired waters approximately 370 miles of the Ohio River from Louisville to the confluence with the Mississippi River. 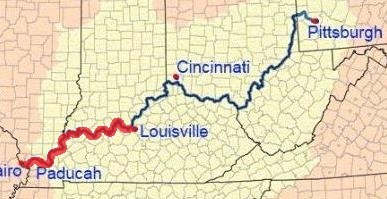 This stretch of the Ohio River has historically been listed as impaired because mercury levels in fish tissue previously exceeded the Kentucky water quality standard for fish tissue.